Home Leagues Championship Are Wolverhampton Wanderers About to Slip Up? Are Wolverhampton Wanderers About to Slip Up? Just a few months ago you would have said Wolverhampton Wanderers were home and dry. At the start of February, they had an eleven point lead over Derby County, but that lead has been cut to just six points by Cardiff City. Can they avoid slipping into 2nd place or worse the playoffs? February was not a good month for the Midlands club who dropped points against Preston North End, Norwich City and more importantly Fulham. 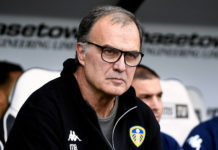 This dip is to be expected from a side who have dominated the Championship for most of the season, but it has come at a hugely important time where they cannot afford this type of form. The primary concern for Wolves is the form of Neil Warnock’s Cardiff. He has worked wonders with the Welsh club and has them firing on all cylinders as they are unbeaten in eight games. Their form has seen them consolidate an automatic promotion place as they are four points clear of Aston Villa. They even managed to close the gap to three points before Wolves restored that to six by beating Leeds United comfortably 3-0. However, the top team should have enough about them to hold on. 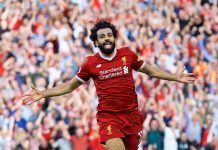 Although they might be slipping in the league and left themselves susceptible to the 2nd place they are ten points clear of 3rd place Aston Villa. At this moment in time, most Wolves fans will be calm about the situation and will just be hoping for a return to the Premier League for the first time since the 2011/12 season. Nobody is going to care if you won the league or not next season in the Premier League. If you look at who did win it, Newcastle United, they are ranked below both Huddersfield Town and Brighton & Hove Albion in the Premier League this year; who finished below them both in the Championship. It is all about getting into the top flight and building from there. Yes, it will be nice to say you won the league but ultimately you have to forget about that and prepare for the season ahead in the division above. Another major concern for Wolverhampton Wanderers is that they still have to play some big teams. They have Aston Villa in their next fixture and both Cardiff and Derby in April. With wins against Derby and Aston Villa in the reverse match they will go into them with confidence but losing to Cardiff back in August will be a concern for the big spenders. However, if they do slip up in these games, they still have a run in of Birmingham City, Bolton Wanderers, Sheffield Wednesday and Sunderland in their final four games. These final games are not won on paper, but you would bet a large amount that Wolves can battle past them and secure 12 points. Ultimately, Wolves should be a Premier League side next year; unless they decide to do a Derby and bottle it. 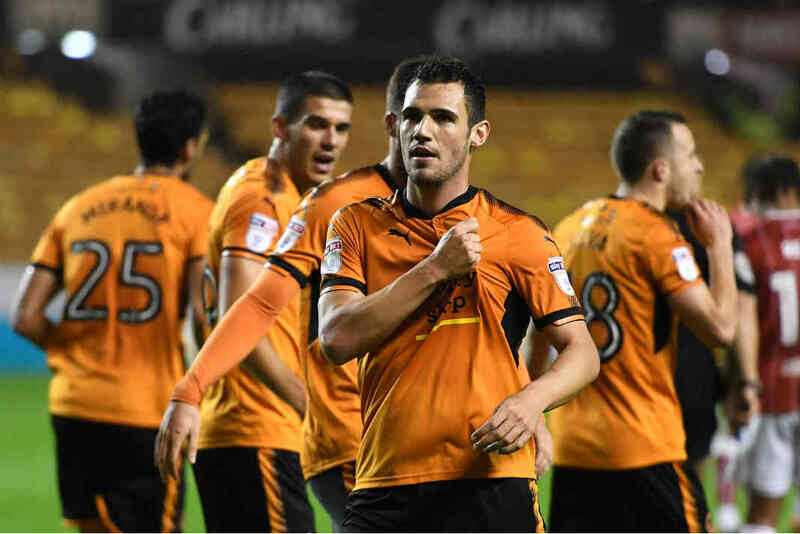 They have more than enough quality with the likes of Barry Douglas, Diego Jota, Ruben Neves and Leo Bonatini to power past the opposition to secure promotion.